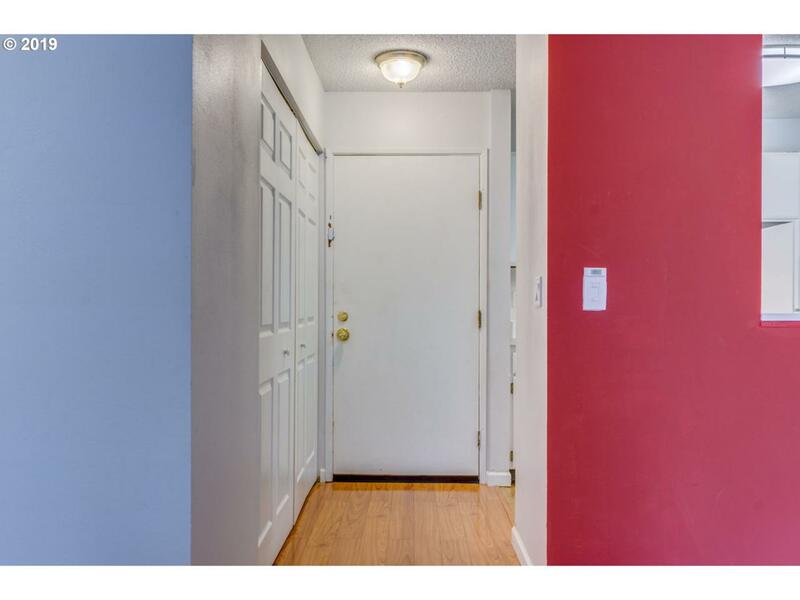 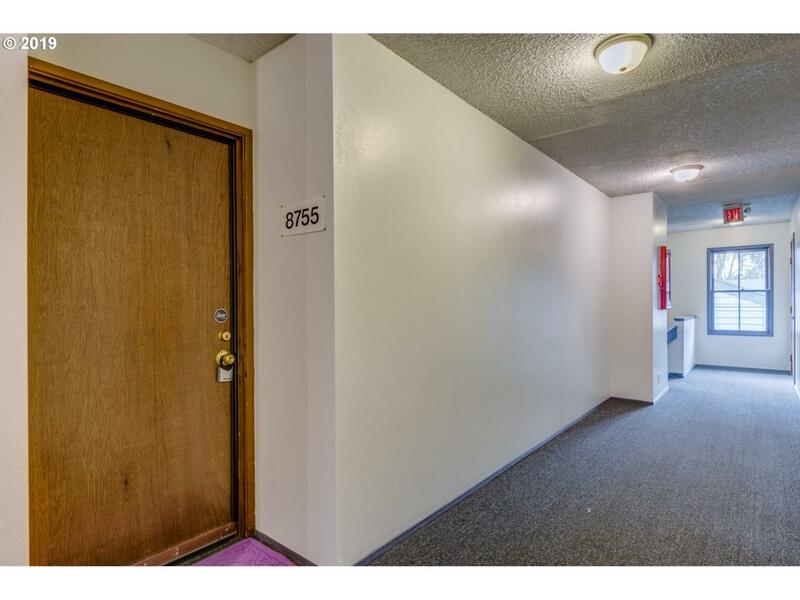 Bright and open condo with recent energy efficient updates including: new furnace blower, ceiling insulation, duct sealing, and air sealing. 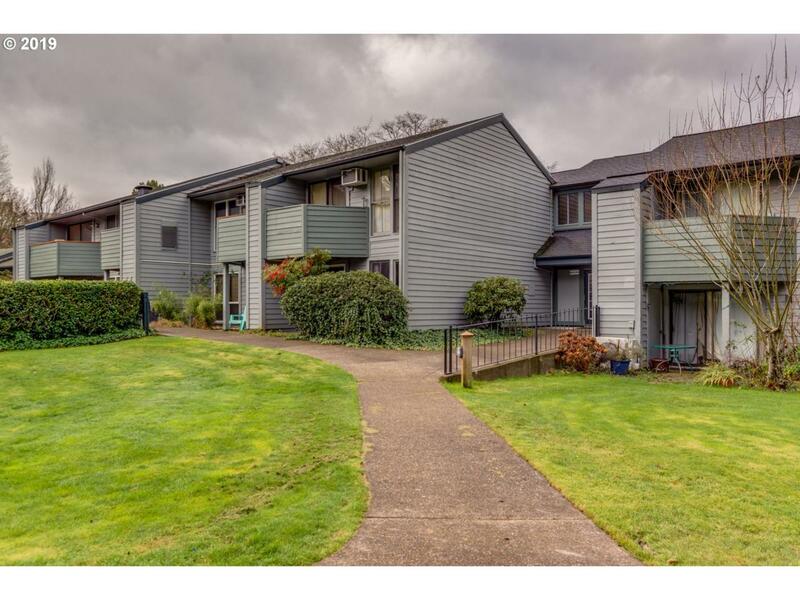 Close to transit, Washington Square Mall, and convenient access to HWY 217 for quick commutes. 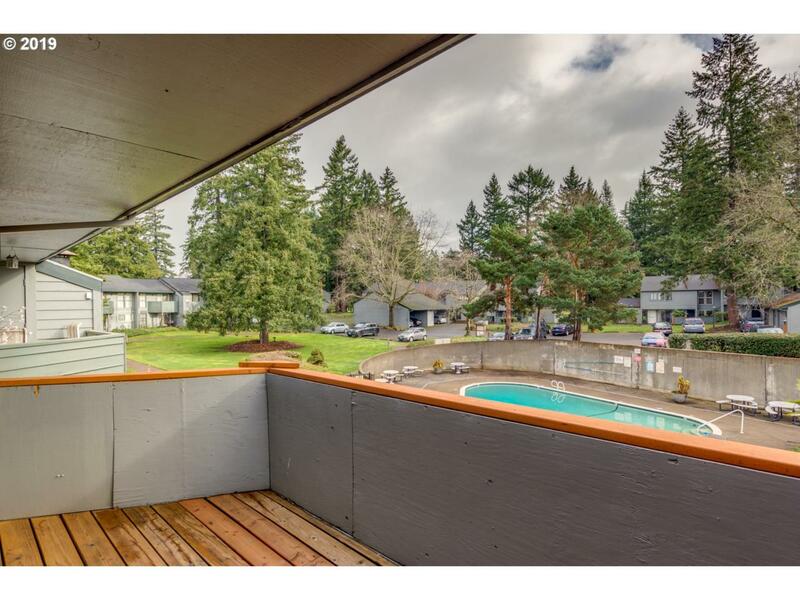 Covered parking, on-site laundry facilities, pool, and exercise facility round out this fully-featured condo community.